Early Summer Backyard Wildlife in New Jersey. 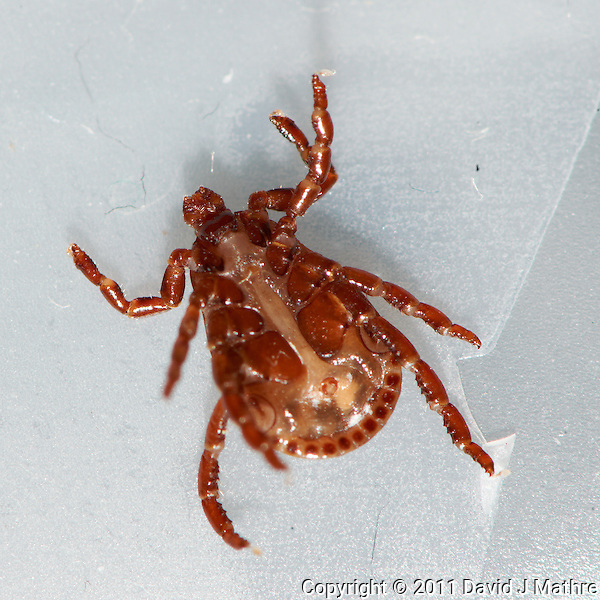 While working on my previous post “Wild Raspberry Cluster” I found this Dog/Wood Tick crawling up my pants leg. I was only outside 10-15 minutes getting the images for the Raspberry Composite. The only thing more persistent than the ticks this year are the SEO scripters sending me spam comments, especially to my 13-June-2011 post. I do allow and like comments for my postings (especially constructive criticism) as long as they are relevant to the post. 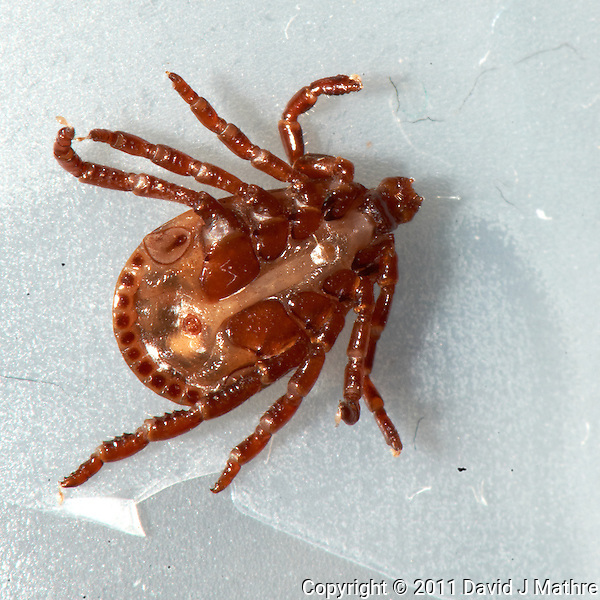 Dog/Wood Tick. Early Summer Nature in New Jersey. Image taken with a Nikon D3x and 105 mm f/2.8 VR macro lens + TC-E III 20 teleconverter (ISO 100, 210 mm, f/29, 1/60 sec) with SB900 flash. Raw image processed with Capture One Pro 6 and Photoshop CS5. 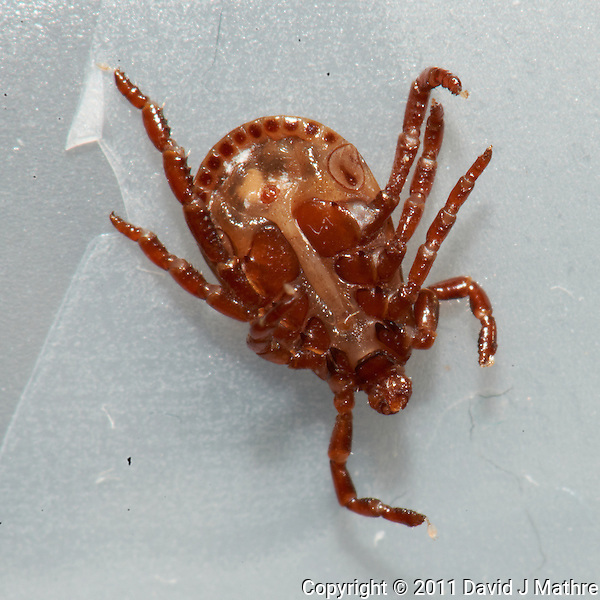 Dog/Wood Tick. Early Summer Nature in New Jersey. Image taken with a Nikon D3x and 105 mm f/2.8 VR macro lens + TC-E III 20 teleconverter (ISO 100, 210 mm, f/51, 1/60 sec) with SB900 flash. Raw image processed with Capture One Pro 6 and Photoshop CS5. 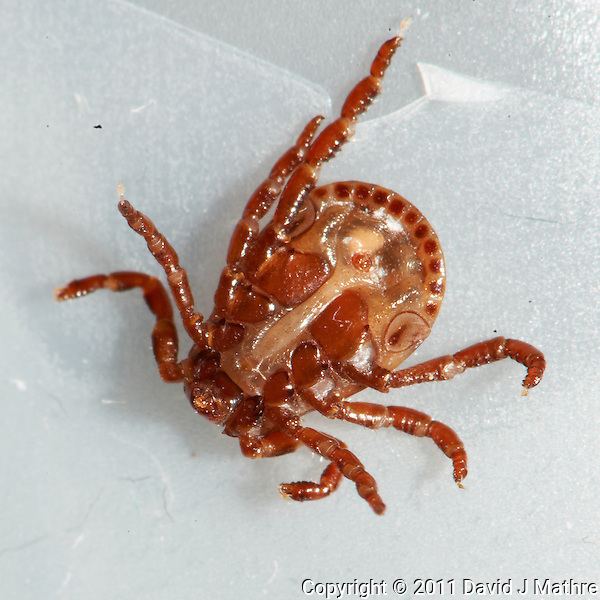 Dog/Wood Tick. Early Summer Nature in New Jersey. Image taken with a Nikon D3x and 105 mm f/2.8 VR macro lens + TC-E III 20 teleconverter (ISO 100, 210 mm, f/45, 1/60 sec) with SB900 flash. Raw image processed with Capture One Pro 6 and Photoshop CS5.